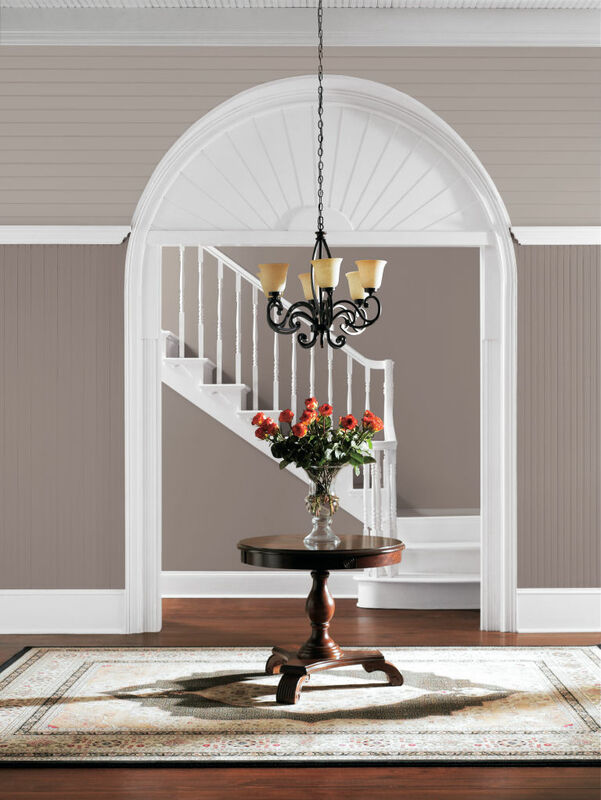 Sherwin Williams has recently announced their color of the year for 2017! 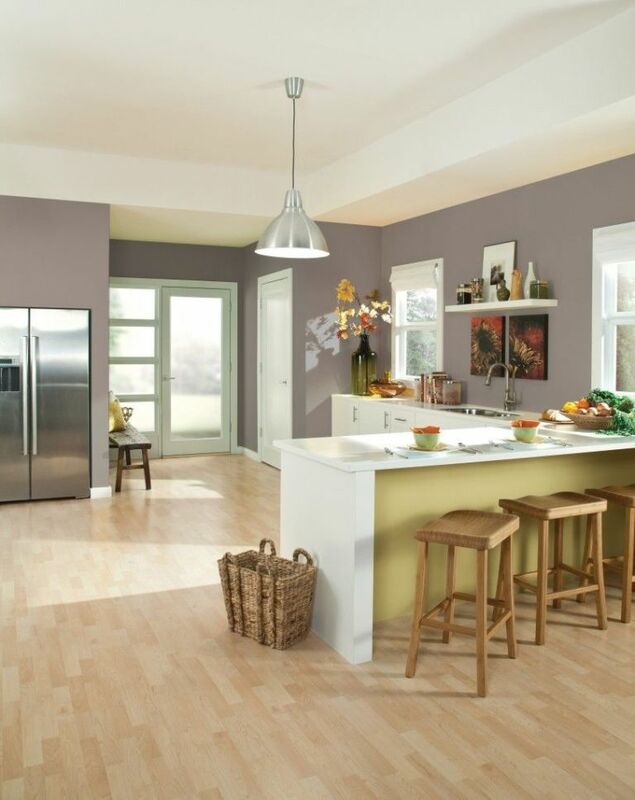 The color is called "Poised Taupe" and it has a serene balance between warm and cool, while also being not too dark or too light. 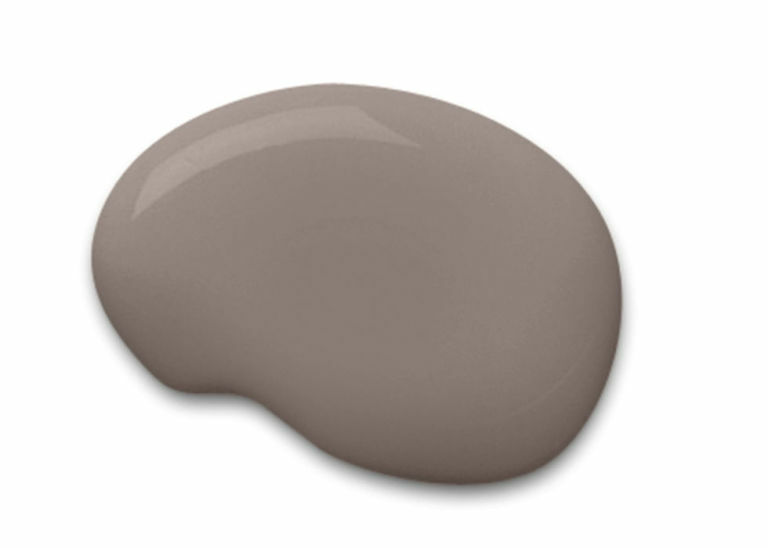 Sue Wadden, the director of color marketing for Sherwin-Williams, commented on the Today Show: "It's like gray and brown had a baby." The company explains that their chosen color reflects a timeliness classic which resonates with the color preferences of the modern era. Reflecting on the recent demand for neutral colors, the company mentions that "it signals a new direction in society's ever-growing thirst for beautiful neutrals that bring warm and cool tones together to create one irresistibly versatile color."